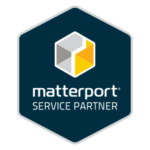 Immerse users into 360 Virtual Reality marketing experience of your Event, Brand or Product. Imagine placing your biggest fans in the front row of a sold out concert or taking fashionistas down the lane of a fashion show runway. With a 360 Virtual Experience, you can tell a unique story about your special event. Elicit an emotional and visual response with 360 Virtual Reality Branding. 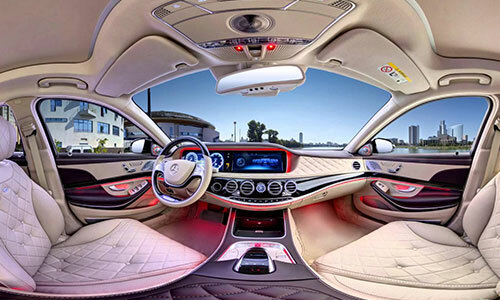 Place a customer in the front seat of a luxury vehicle. Let your users ogle over a deliciously made cuisine. 360 VR branding is endless. A 360° Photographic Virtual Experience is a static experience where the user can control what they see, how long they see, and narrate their own immersive experience. The imagery (360° photographs) are static. A 360° Video experience is a cinematic experience with active and moving surroundings, often taken with a 360 video camera. The narration of the users immersive experience is changed, as they are subject to the length of the video. Think of it as a Virtual Reality table of contents. 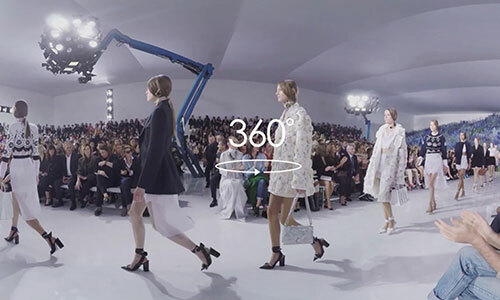 A 360° Interactive Experience is a creative interface that hosts a series of 360 Virtual Photos or 360 Videos. Users can narrate from once scene to another.